Solarstone - Release (Remixes) - Solarstone. 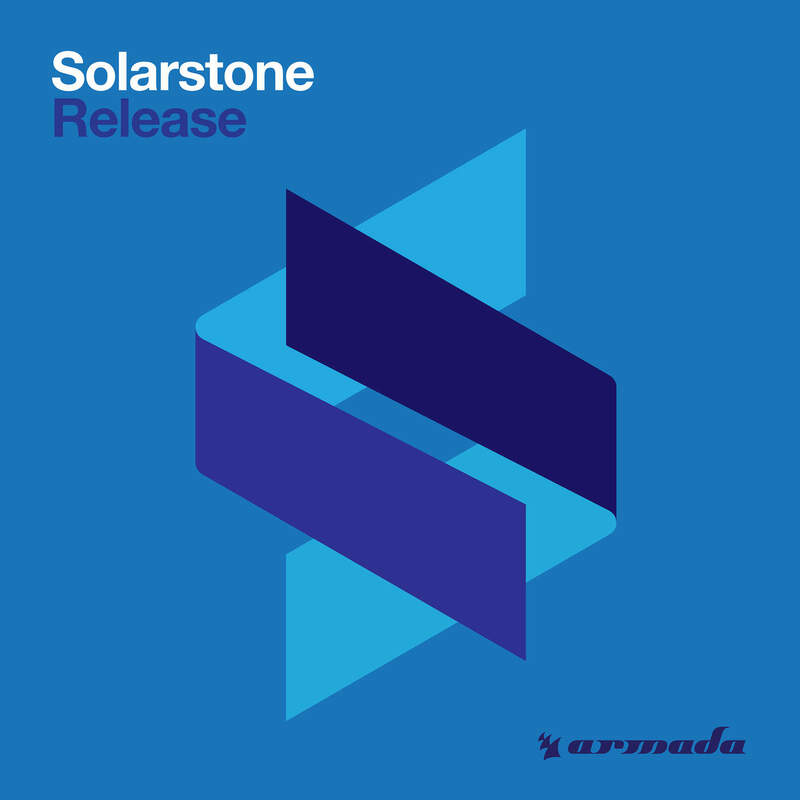 Without doubt one of the most timeless Trance records ever made, Solarstone’s ‘Release’ has returned to the scene’s forefront to indulge the die-hard Trance fans. Now welcoming a set of three impressive remixes from Sunny Lax, Matt Fax and Simon Bostock across the Trance spectrum, this iconic tune will have you reeling for more, just like it did more than a decade ago. Get ready for a trip down memory lane.